Sometimes, making TV is all about throwing spaghetti at the wall and seeing what sticks, which is presumably how Fox came up with the idea to have Terrence Howard host a special haunted house-themed prank show a few days before Memorial Day. 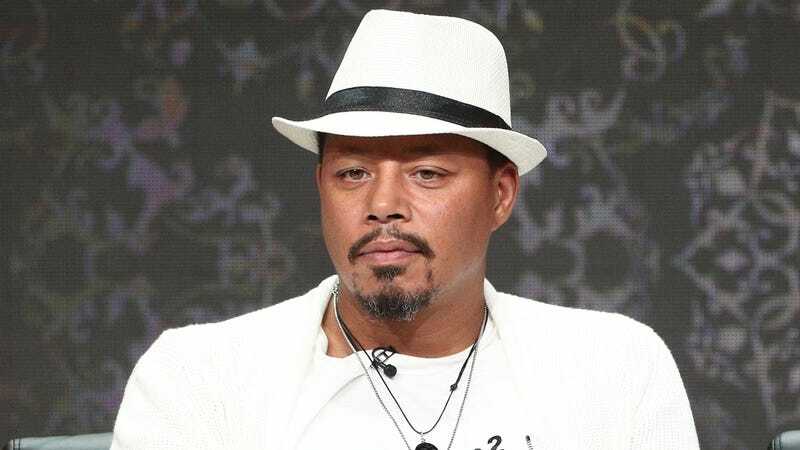 The basic setup is that Terrence Howard fans will be told they won a competition for a “VIP experience” at the Empire star’s remote New Orleans estate, but they’ll actually be taking part in an elaborate series of spooky pranks in front of hidden cameras. Anyway, Terrence Howard’s Fright Club, which is not based on the book by Chuck Palahniuk, will premiere on Fox on May 24.